9-hole disc golf park designed for all disc golf skill levels. 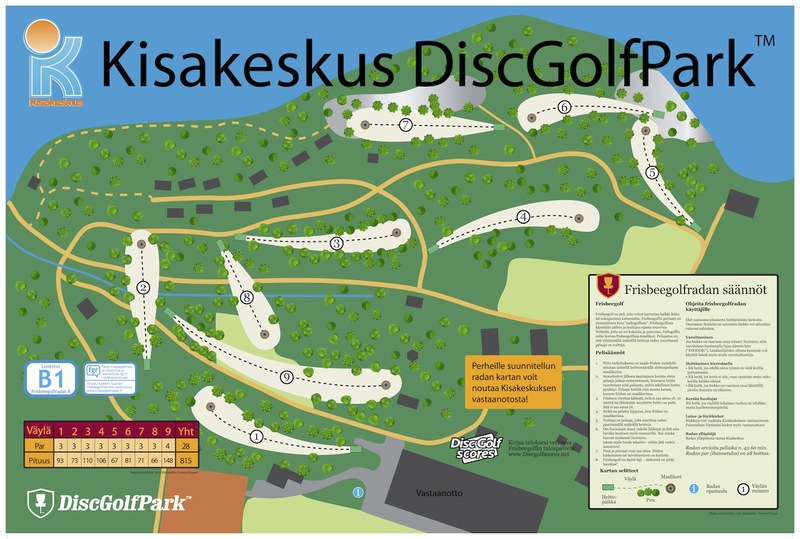 Have you played at Kisakeskus DiscGolfPark? Be the first person to review this course!